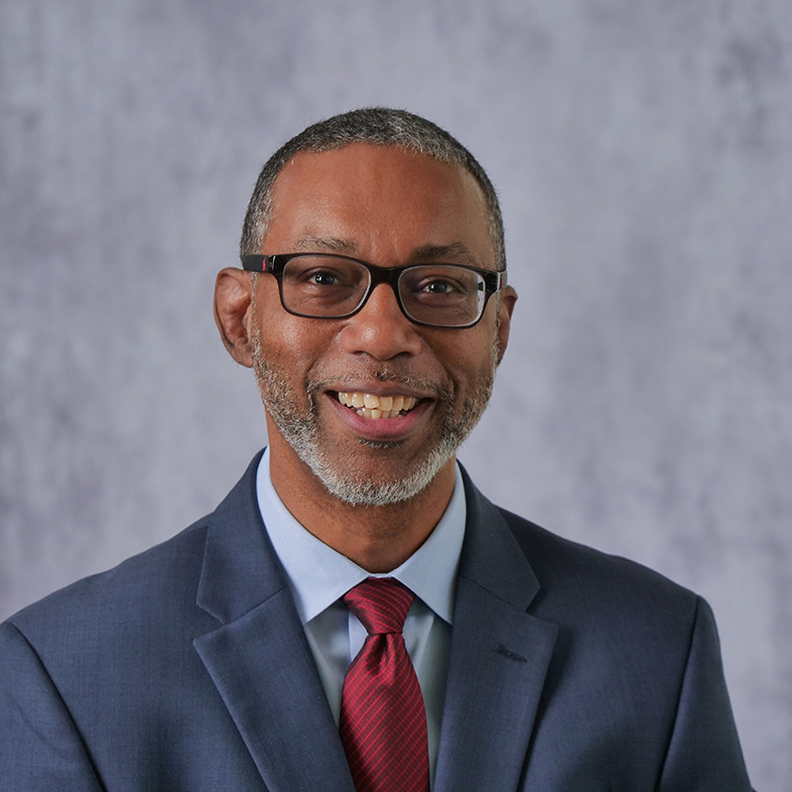 Kevin E. Lofton is CEO of Englewood, Colo.-based Catholic Health Initiatives. Hospitals represent a cornerstone of every community they serve, delivering healthcare to hundreds of thousands of residents nationally and providing jobs to a significant portion of their local populace. Yet these essential community organizations represent one of the heaviest users of energy and a top generator of waste, potentially creating significant concerns around their carbon footprint at the same time they do so much good. Many industries contribute to this problem—and do their part to mitigate their impact on the environment. Hospitals, however, bear an outsized responsibility for one simple reason: It is their business, and their mission, to protect and help improve the lives of those they serve—including protecting and sustaining our precious ecosystem. Of course, measures to address the local environment should be part of a strategic plan of every hospital as the industry confronts a multitude of threats, including changing weather patterns, poor air quality and rising temperatures. It's not only good for the environment—it's also a benefit to the bottom line. One authoritative study, published in 2012 by the Commonwealth Fund, found that hospitals nationwide could save more than $15 billion over a decade through programs to cut energy use, boost supply efficiencies and reduce typical hospital waste such as expired drugs and radioactive items, medication boxes and excess food. Climate change is disrupting many necessities to good health—from clean air and water to access to food and shelter. The World Health Organization estimates that between 2030 and 2050, climate change will cause about 250,000 additional deaths per year from malnutrition, malaria, diarrhea and heat stress. Healthcare facilities account for more than 8% of the nation's annual energy consumption, and generate nearly 8% of the country's carbon dioxide according to the U.S. Energy Department. Hospitals generate an average of about 42 pounds of total waste per patient day—everything from hazardous radioactive items to packaging of a wide array of supplies. Catholic Health Initiatives, based in Englewood, Colo., is a sponsoring member of Healthier Hospitals, a group of 15 health systems that came together six years ago to transform the healthcare sector and underscore the importance of being responsible stewards of the environment. The Healthier Hospitals Initiative continues as a free, voluntary program sponsored by Practice Greenhealth, serving as both a road map and a call to action for hospitals to adopt environmental best practices. Since its inception, the national program has provided more than 1,300 hospitals—large and small, urban and rural—with free tools and resources on how to conserve energy, recycle, use fewer chemicals and adopt other eco-friendly measures. Like so many hospitals and health systems, environmentally focused efforts at CHI have been widespread, ranging from simple operational changes to technological advances designed to reduce energy consumption. Though our system is diverse and each facility has varying capabilities, every facility and every employee in our system is doing something to help. Despite these efforts, we know there is still much more to be done in a multiyear effort on scientifically sound, successful efforts toward sustainability. Fossil fuel use, waste and an array of industrial processes continue to accelerate climate change at an alarming rate. The health of the planet—and the health of the people we serve—is at significant risk. To contribute to the solution, the healthcare sector needs to be ever mindful of the chemicals it uses and discards, recognizing that extreme weather events can send those chemicals into our water, air and food sources. Whenever possible, let's recycle materials that can be repurposed, and buy natural products—or those that are gentler on the environment. And we need to work harder and do more to conserve energy and water and become smarter consumers. A huge part of delivering healthcare to our communities is preserving a healthy environment.